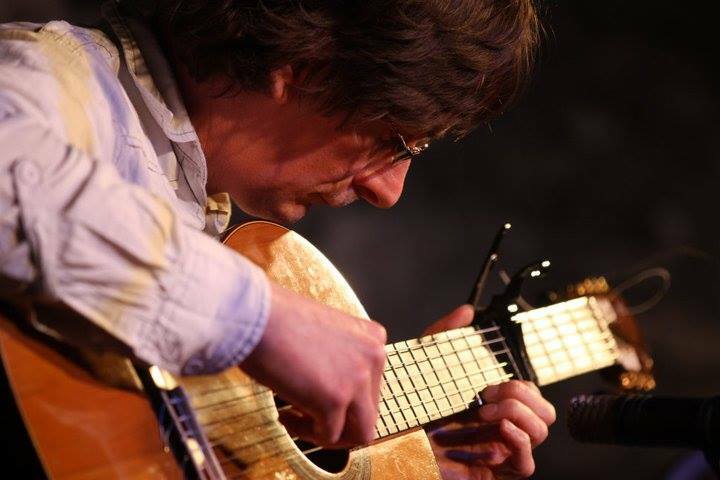 Don’t miss this opportunity to learn from a master guitarist who has performed with some of Ireland’s leading musicians including Martin Hayes, Liz Carroll, Mairtin O’Connor & Tommy Peoples. Award-winning Irish guitarist/composer Dave Flynn will demonstrate his unique approach to playing Irish music on guitar. 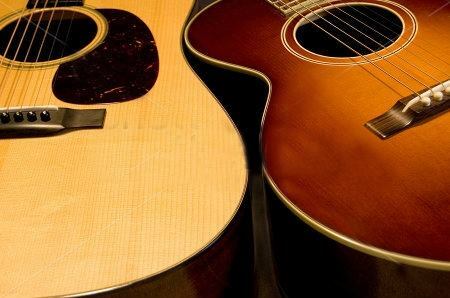 DADGAD tuning has become the most common tuning used in Irish music, yet Dave Flynn has developed a different approach using multiple tunings to suit different settings. In this workshop he will explain his approach to tunings, accompaniment, tune playing, ornamentation and why he doesn’t use DADGAD!